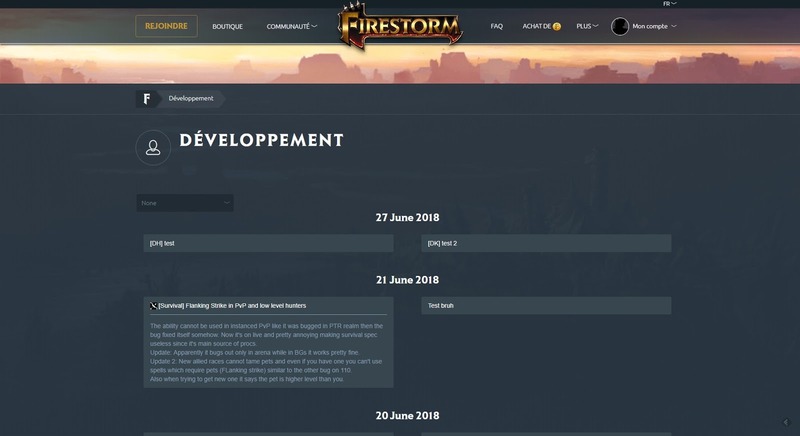 It’s been a while since we’ve done one of these “development blogs” and given you guys an insight on what’s next for Firestorm. We would like to share the current development status, and what our plans are for Firestorm over the next quarter. We’ve been working hard to improve the flow of updates you guys receive on the realms. 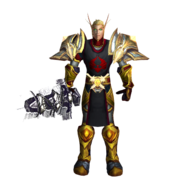 With this recent change in the workflow, you will receive content faster, better and quality updates to classes. We now have at least two updates per week to apply the changes. These updates will happen every Monday and Thursday before noon. Player vs. Player Quality Assurance. You can contact and see these members on the forums and Discord with the tag, and quality assurance rank. We're proud to announce our partnership with Game Points. Game Points is a service that allows the players to buy codes that you can redeem for getting points on several pages. After buying one, you can send the code to your friend and they'll receive the points or redeem the code yourself. Game Points and PayPal are available. Rest assure, you can stop asking when you will receive the next change log with this latest feature that has been worked on. No more looking for change log, change log when and tag a specific person, where is the change log! You will be able to browse the change log yourself via the website, you can check out the fixes that were applied and insight to the issue that was specifically fixed. We plan to upgrade the Firestorm Addon to display the latest changes when you log in. We’d love to hear your feedback on this feature, please don’t hesitate to give us feedback! The current four bosses are waiting to be released; we plan to have them on the live realms in the third quarter. Here is a brief status of each boss. The campaign is currently in testing phase, and our Quality Assurance Team has given us good feedback on it, so far! 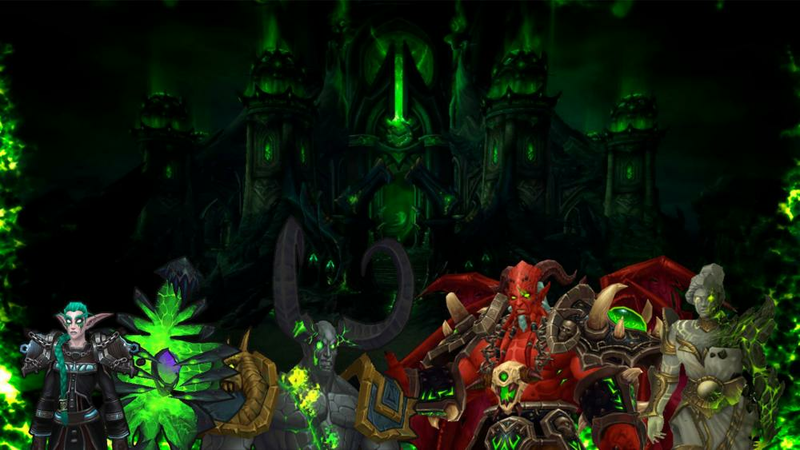 This new adventure will be after the release of Kil’jaeden. 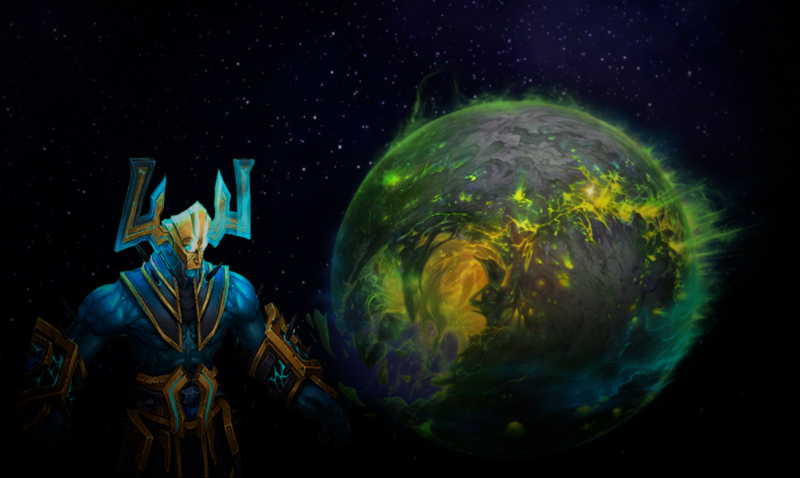 You can read more about the campaign here: http://www.wowhead.com/comprehensive-argus-guide. The world quests are currently in testing phase, similar to the Campaign. It’s expected to be available with the release of the Campaign. 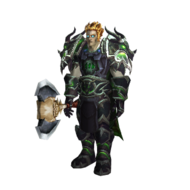 This is currently in development phase; http://www.wowhead.com/npc=122316 is finished and will enter testing phase. We'll try to release it along with Argus campaign and world quests of this zone to deliver the best experience possible since they are linked to each other. 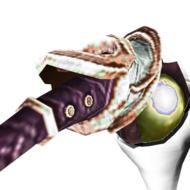 Antorus scripting will start when Tomb of Sargeras is fully released. You can expect the first bosses to be released between mid August 2018 and the start of September 2018. Since the announcement of Battle for Azeroth, we’ve spoken a lot internally about this expansion. We have decided to implement this new expansion to the project. As you read before our team has worked on Legion to release all this content this expansion. 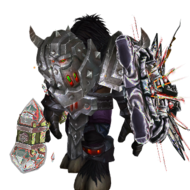 We don’t want to reproduce the same issues that we encountered during the transition between Warlords of Draenor and Legion. We have started to work on this and it’s in early stage of development, it’s currently under beta testing on retail and systems change on every update. The development team cannot start working on new spells until the release on August 14th, 2018. No, to answer your question! 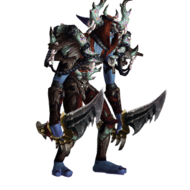 We don’t want to reproduce issues that we encountered with Warlords of Draenor. 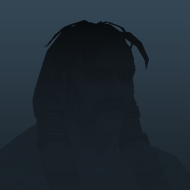 The current developer (Zhelyazkov) will be active for Mists of Pandaria and a new database developer will be hired to improve the scripting quality. As for Cataclysm and Wrath of the Lich King, the development team at WoWCircle will continue to provide updates for those servers. Yes, that sounds really good to me ! The live changelog looks incredible, it should be top priority with the FIXES for all the other Nighthold Mythic bosses, Spellblade Eluriel, Starboy and i am guessing Elissande and Gul'dan will have tons of bugs too. - Remove the pay to win, is killing the pve experience. 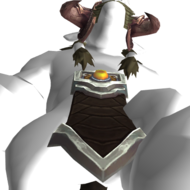 Dont make BFA if you cannot fix old content. 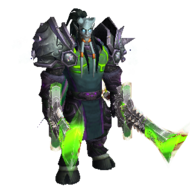 Get more people to work on MoP PvP. Last update on MoP was worked on for very long and it was "a PvP update" (according to devs) and go ahead and look how many battleground fixes there was. Get more QA members that do PvP so they can let the dev know of the problems and for once , start fixing it. There no projects for zone quests (two chapters for Highmountain, all chapters for Stormheim and Suramar) !? what about class Campaigns ? 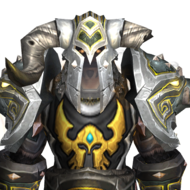 Please fix the DAMM quests lines to get the class mounts. When you implement BFA there's absolutely no reason you do that in a different server than the Legion. No one will play Legion and refuse to play BFA. Just like almost no one like to play WoD only. I'm glad to read you don't want to repeat what happened from WoD to Legion, because that was ridiculous. We got ONE free transfer and had to pay for all the others. Expansion is continuity not a selling machine. 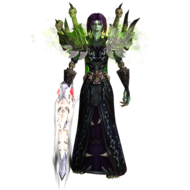 But if you want a different server I'll suggest: when you implement BFA just give like a week of free transfers so we can keep all our toons (because only the real active players will do it) and then start charging. Simple. This is the kind of reply a staff member shouldn't post. You're simply disregarding all the problems in getting this way while the original way is far more easy (something FS did itself with the artifact weapons just giving them since it wouldn't be able to script all quest lines in time). If you're working for the server, please act like it. Players have the right to complain, like it or not. Stormheim and last two chapters of Highmountain is being worked on, one more chapter of Suramar is in testing phase and the rest of the quest devs are doing artifact questlines right now and some other things. 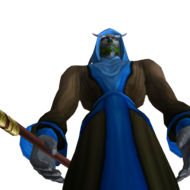 We arent abandoning Legion and this is an expansion most people enjoy. There will be a big player surge to BFA but eventually things will normalize. 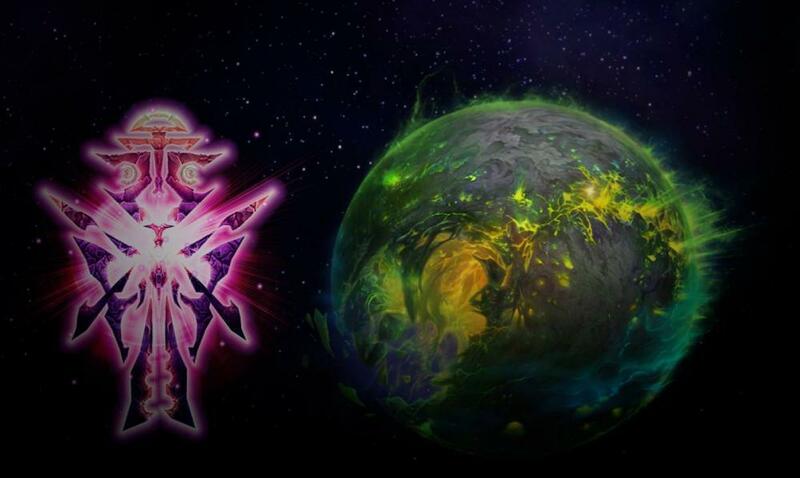 Argus will be arriving while we are working on BFA so you will have new content for a long time. This is currently in development phase; Saprish is finished and will enter testing phase. We'll try to release it along with Argus campaign and world quests of this zone to deliver the best experience possible since they are linked to each other. "Since the announcement of Battle for Azeroth, we’ve spoken a lot internally about this expansion. We have decided to implement this new expansion to the project. As you read before our team has worked on Legion to release all this content this expansion. 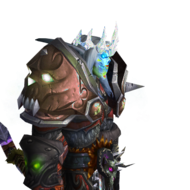 We don’t want to reproduce the same issues that we encountered during the transition between Warlords of Draenor and Legion"